Barely 3 months into your B-school, Summer Placements come knocking at the door – the first big opportunity for any B-school student to get closer to the business world. Nestlé, the FMCG giant, is amongst the most favoured organisations that B-school students aspire for their Summers Placements. The company each year selects from the top talent at B-schools for its prestigious summer internship programme. The internships are offered in the functions of Marketing, Human Resources, and Supply Chain. Given its vast presence across all corners of the country, Nestlé has also launched its all Sales internship programme at select campuses in the last few years. InsideIIM spoke to a few summer interns who interned at Nestlé last year. 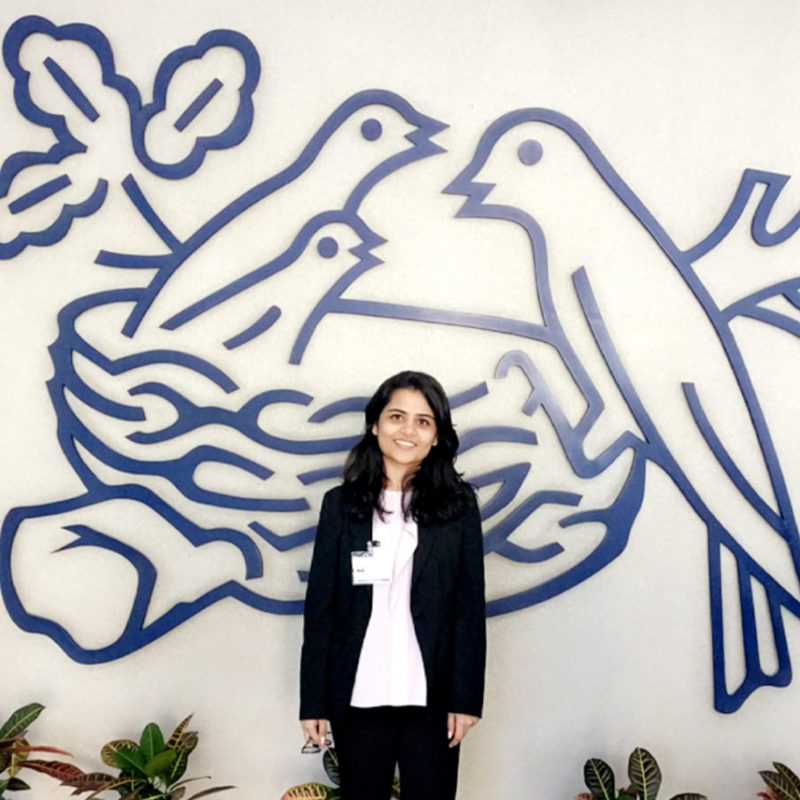 In this article, we delve deeper into Nestlé’s internship program and discover how it helps to transform a fledgling B-schooler into a deft professional. 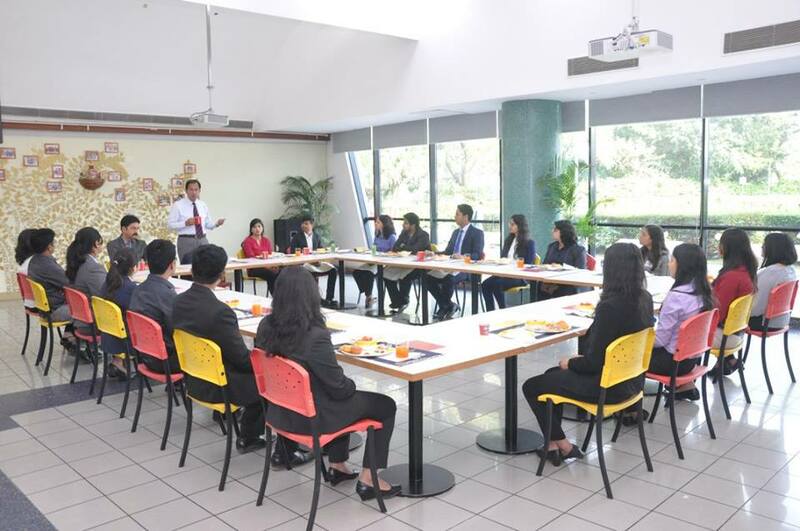 Summer interns from across the country are flown to the Nestlé India Head Office in Gurgaon. 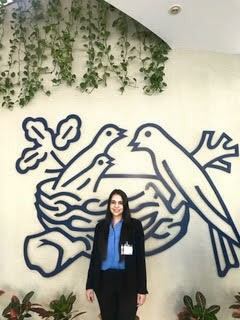 Day 1 at Nestlé begins with an understanding of the company, its values, different business verticals, and operations. Rahul Pasayat, an XLRI Jamshedpur student, was ‘overwhelmed’ when he walked into the conference room on his first day of Summers’ induction. 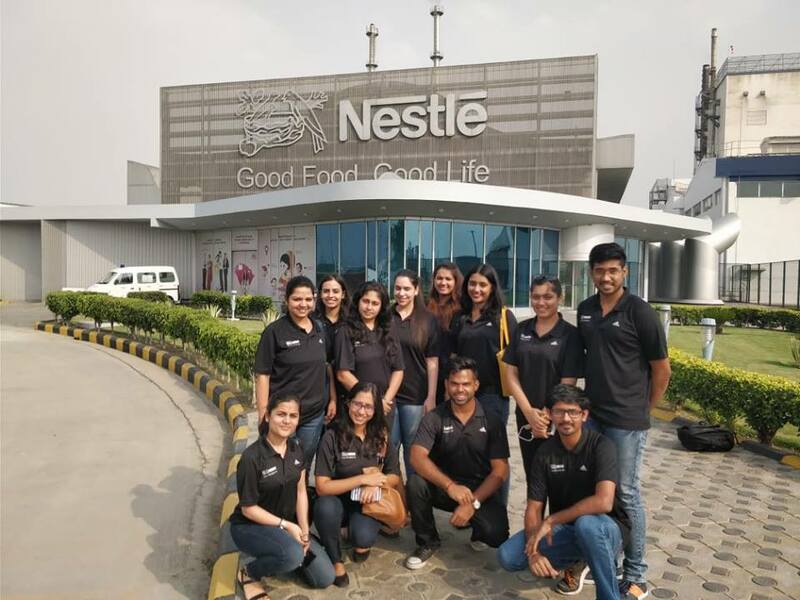 “We had sessions from all the domain experts, be it marketing, supply chain or HR, in order to provide a holistic view of how Nestlé works,” says Rahul. SJMSOM, IIT Bombay Supply Chain & Management student Akanksha Sharma was enthralled on her first day. “The kind of reception I got was quite warm and interaction with the VP HR was not only inspiring but insightful as well. With very clear roles assigned and an absorbing outlook, Nestlé makes it very clear from Day 1 that it takes its interns quite seriously”, points out Akanksha. Similar was the experience for Ajooni (student of FORE School of Management, Delhi) and Hita (student of Welingkar Institute of Management) who were amongst the batch of Sales Summer Interns last year. “We had so many questions and the head of Sales answered all of them with such patience and poise”, remarks Hita. Nestlé interns have that extra edge owing to the well-rounded structure of the internships. The induction week is planned in a way that allows interns to not only understand the FMCG value chain in which Nestlé operates but to also appreciate the finer details that matter in making long-lasting relationships with its customers & consumers – this being the bedrock of company’s more than 100 years of existence in the country. 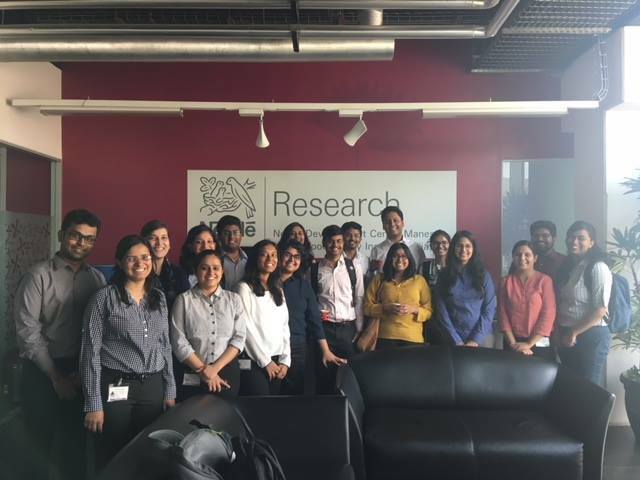 Hence, the interns are in for some pleasant surprises when in their first week, they get to see sales operations closely through a market visit, hear it from the experts during a visit to the Nestlé Research & Development Center and marvel at Nestlé’s world-class factories. And to tie all of this to the Nestlé’s larger commitment to the society, the interns also get to spend a day at volunteering, just as its own employees. “The scale at which the factories operate was astonishing to see first hand during the first week. At times I felt I was watching one of the Nat Geo Mega Factories episodes,” recalls Rahul. 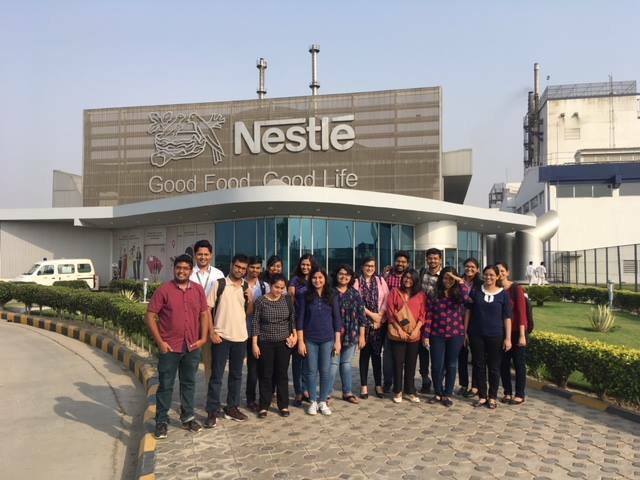 Managing standards and hygiene are cardinal to Nestlé and through these visits, it instills the same feeling among its interns. “We spent the whole day at the factory and it imbued a sense of pride in us,” says Ajooni. 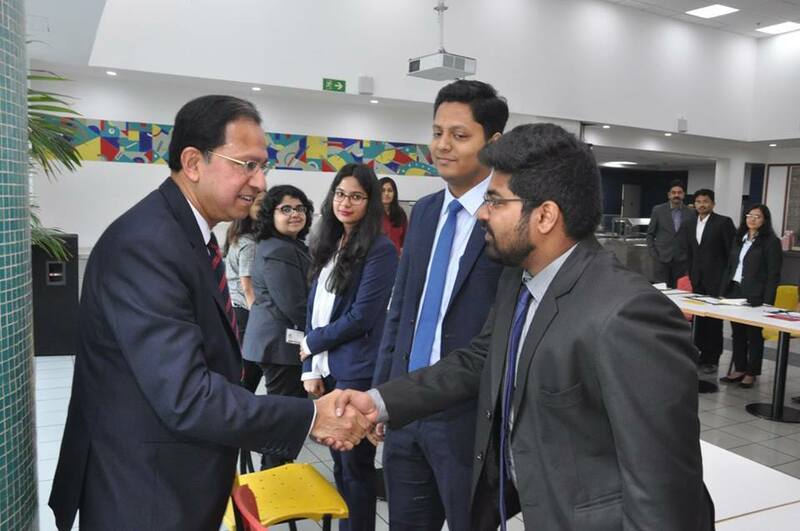 The most awaited part of the induction programme remains a dedicated interaction session with the CMD Mr. Suresh Narayanan, where the interns get a first-hand opportunity to tell and hear from the leader himself. “I remember the passion with which Mr. Suresh Narayanan addressed us. He provided adequate attention to everyone. 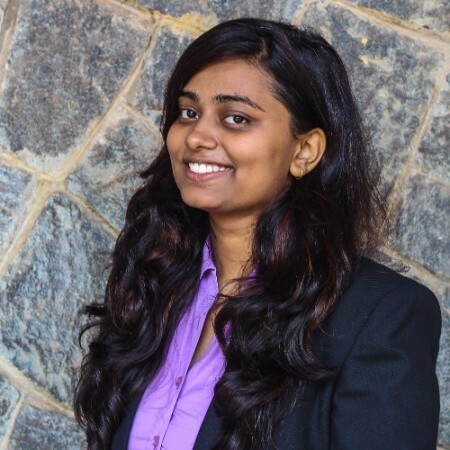 Getting insights from his own journey was awe-inspiring,” says Tanya Maurya, an IIM Kozhikode student who was part of last year’s group of summer interns at Nestlé. It seemed rather overwhelming to Ajooni, in the beginning, to learn that her project required her to visit every possible metro station. “I was working in the RTD (Ready to Drink) domain and I got metros as one of my key market areas to explore,” says Ajooni, who travelled to every metro station in Delhi during the two months of her internship. However, this experience allowed her to challenge her own boundaries and discover strengths she never imagined she possessed. Ajooni is no exception. Nestlé believes in bringing the best out of interning B-school students by giving them total ownership of their project and all the required support that ultimately helps them grow not only as a budding professional but also as an individual. 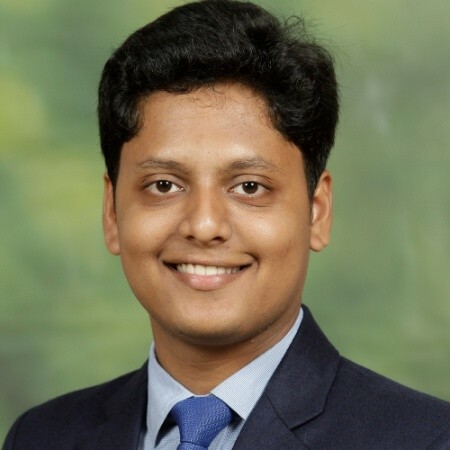 For Rahul, whose project was to find a newer market for a product of PURINA- the pet food manufactured by Nestlé, solving real-life problems became the most highlighted aspect of his internship. “In terms of learning and market experience, my project helped me understand a lot about the overall process,” says Rahul. “I was in Ahmedabad during the month of May and June, when the temperature rises to almost 50 degrees. It was difficult, yes, but this is the best part at Nestlé. It encourages you to find your own ways and deal with them efficiently,” recalls Hita. Guides and buddies are an imperative part of the summer internship experience offered by Nestlé. Guides at Nestlé always push you harder to achieve the best in you. 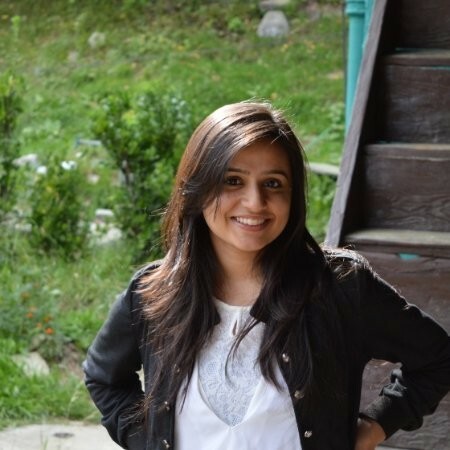 “Even though I was working with procurement, I was facilitated by my mentor to work with the people in finance and logistics,” says Akanksha, which helped her get an overall understanding of the business. “Initially I was a bit overwhelmed with the kind of scale that Nestlé operates in. But, my mentor helped me throughout the internship. Talking to different stakeholders helped in achieving my goals,” recalls Ajooni. 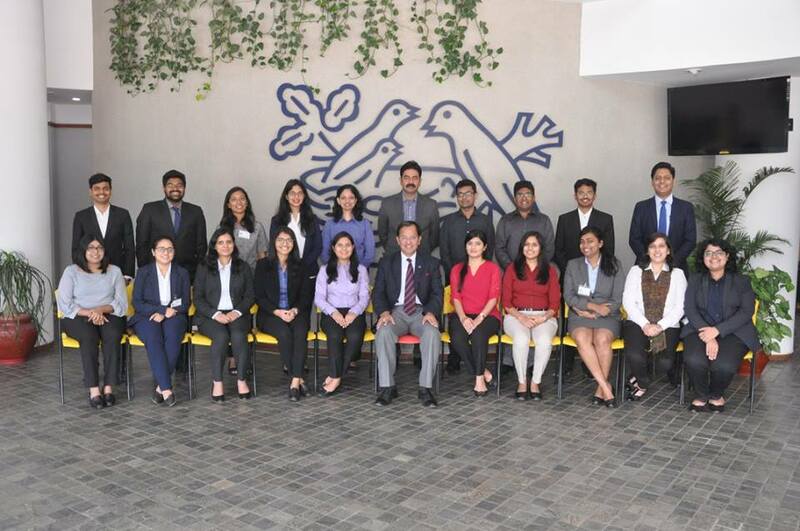 The Nestlé internship provides a staggering platform to explore the business side of India’s FMCG sector. With the kind of grounding and exposure the summer interns receive, it is only natural that their learning curve moves several notches up after spending the first year at their B-school.